1 Select a product category of interest to you. 2 Get details on specific qualifying models. 3 Make informed purchasing decisions. 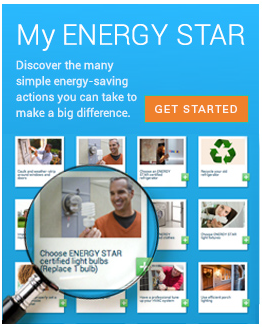 Find product models that have earned the ENERGY STAR and compare features, savings and more to optimize your purchase. Visit the Telephones page for usage tips and buying guidelines. 0 heat pump water heater installers in your area.